Once official trailers hit the world, which is typically followed by another and another, marketing teams begin to adjust their approach to the world of movie-goers by releasing official clips for the movies. It’s sometimes very difficult to get a read of what kind of movie you’ll be experiencing with just a trailer, but with a clip, you get the exact vibe the filmmaker wants you to have by watching it. But sometimes, it can be a bad thing as some clips reveal important moments of the movie that many fans would rather experience in the theater. For the clips below, which consist of Bohemian Rhapsody, The Girl in the Spider’s Web, The Nutcracker and the Four Realms and Robin Hood, I’m not coming out and saying, “each of these clips are full of spoilers and you shouldn’t watch them!” I haven’t personally watched them and actually won’t because I don’t necessarily believe in the release of official clips. Why? 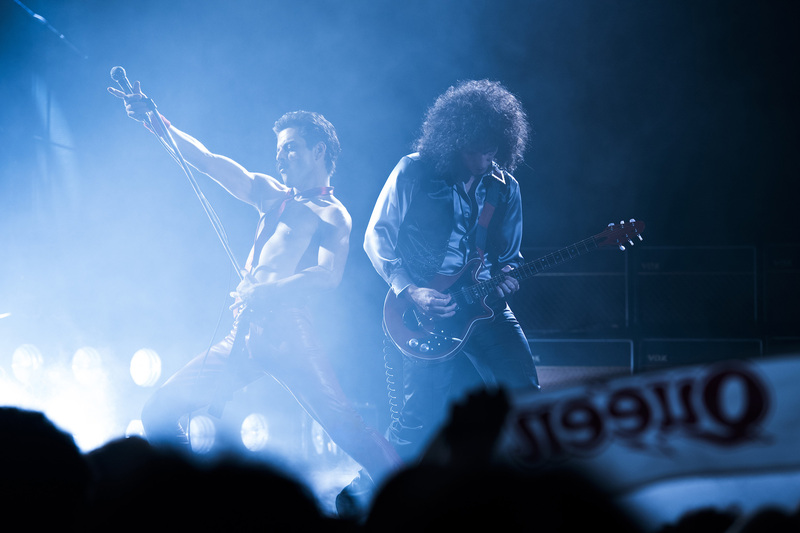 While I don’t know for certain, but by looking at just the title alone for the Bohemian Rhapsody clip, I instantly get the feeling that the clip is the first time Queen sings “We Will Rock You” on stage. Why is that something I want to experience sitting on my couch rather than in the moment of the story? There are some times when clips have been very good for a movie. If fans or audiences aren’t attracted to the property, a clip can easily win them over. But more times than not, that’s not the case. And sadly, it doesn’t look to be slowing down any time soon. Anyway, the choice is now yours! If you do decided to check out the following clips, please head down to the comments and let me know if I’m wrong about what they show. Are they “throw away” clips? Which film are you looking forward to the most? Which one aren’t you? Sound off below!